Natural stone has been an important feature in homes since always and there are no two ways about that. Throughout the years, the patterns and trends might have changed what has not changed is the love for stones. 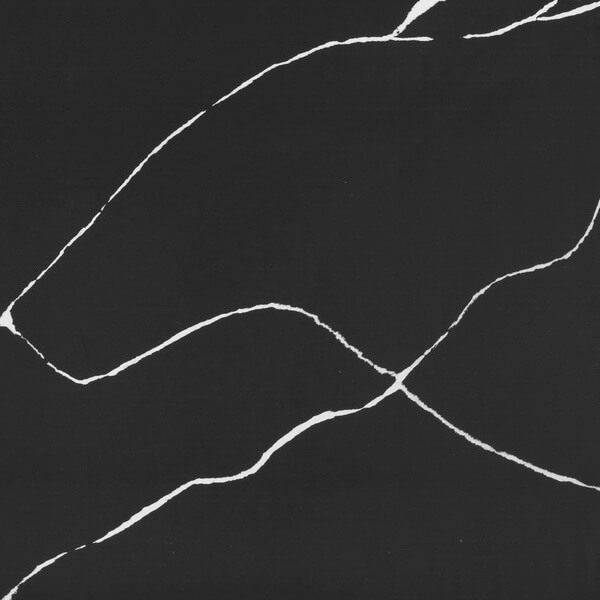 There’s no doubt as to why we love quartz so much because it is a natural stone but with a twist of lower cost. It is intrinsically beautiful, characteristic and suitable for a number of functions including kitchen worktops, stone flooring and bathroom vanity units. It’s no wonder that natural stone is often an integral feature of many homes both classic and modern, but what is not stated in commercial ads are that how costly these natural stones are! No matter costly or cheap, people will always continue to love natural stones in their house and therefore, the solution is quartz kitchen countertops. There is something very beautiful about quartz which adds value to your kitchen when it comes to putting it out to tender. 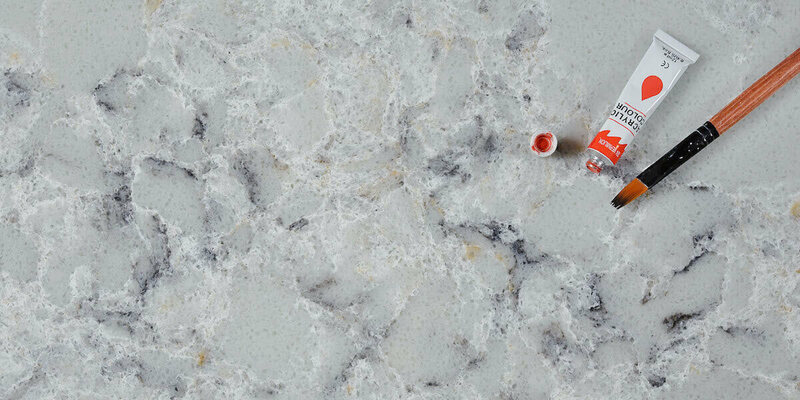 Choosing the best quartz countertops is one of them that are available in a variety of color combinations, designs, shapes and sizes. These wonderful countertops are the most vital accessories that play a pivotal role in enhancing the look and design of the place and giving a new touch of modernity and durable life. Interesting fact about the quartz countertops is that they are free from the possibility of any damage due to water or falling of anything. They are made of stone and other material to give them unique look and tough surface. If your kitchen area needs special attention and you want an amazing modification, you can get marble veins quartz stone series, noble quartz slab series or any kind of other that can enhance your living standard and make the kitchen area look far better. If you are thinking of selling your home or in the process of re-decorating to increase its value, installing quartz in as worktops or flooring can really change the look of your house. Quartz kitchen countertops present extra touch of class to any kitchen and create a timeless feel to the space. This entry was posted in Quartz Countertops and tagged best quartz countertops, quartz kitchen countertops.